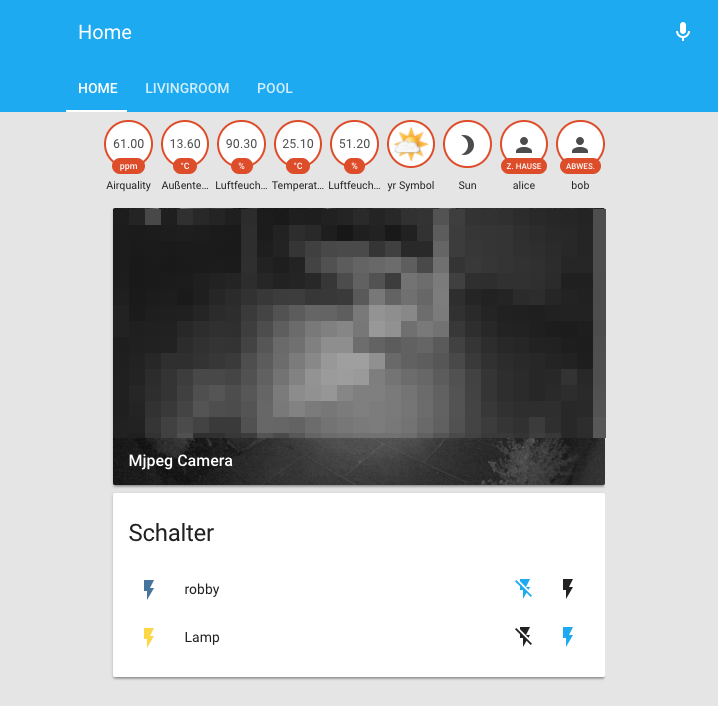 Over the last months, I became more and more addicted to Home Assistant (Hass.io) and MQTT low cost wireless sensors. 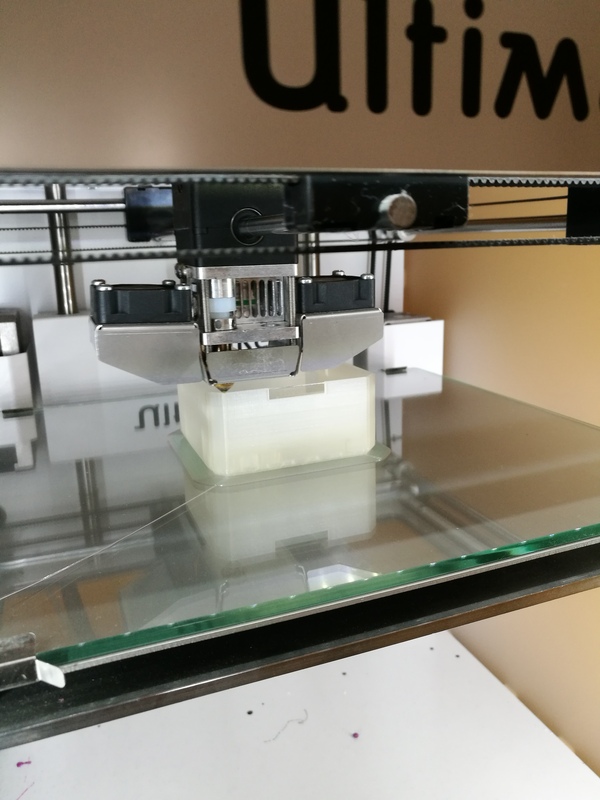 I was already familiar with several home and industrial automation systems that all come with a certain hardware (and price) and build upon a completely proprietary software stack. So long story short, I was searching for a good community-backed open source home automation system that is easy to set up and runs on my old Raspberry. 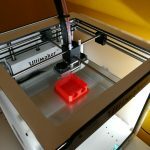 As home automation seems to be a broad area of interest I thought there should be hundreds of open source community projects out there. 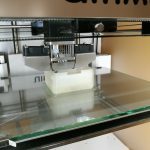 I was not as easy as I thought and there are not so many home automation projects out there. It seems as if the market is broadly dominated by large vendors that offer integrated solutions. Nice web interface, that also comes pretty well with my tablet and smartphone (no app required, responsive web UI is great on your mobile device too) See a live demo here. Lots of community components available (>1000), such as Alexa, IFTTT, Hue, Sonos, Cromecast, Webcam, and many more. 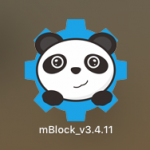 It comes with an integrated MQTT broker! After successful installation you just enter the .homeassistant configuration folder and adapt the .yaml configurations that control what your Home Assistant instance is showing and how elements are organized in Web UI. 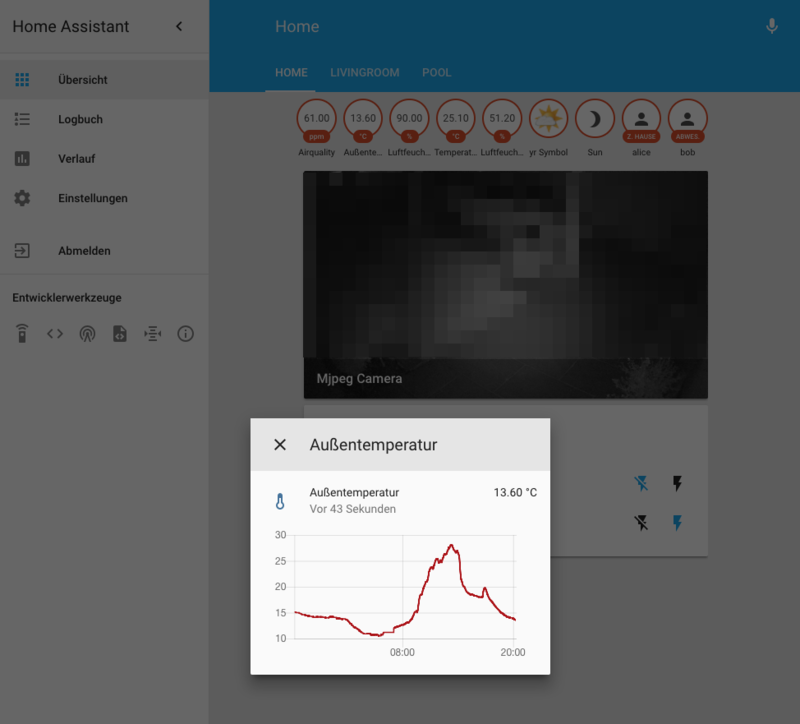 As my screenshot already shows, my Home Assistant instance already contains some MQTT based sensors for continuously informing me about the temperature and humidity (outside, and in living room). You can put the sensor output into any of your configured tabs. The same sensor info can also be present in multiple tabs at the same time. 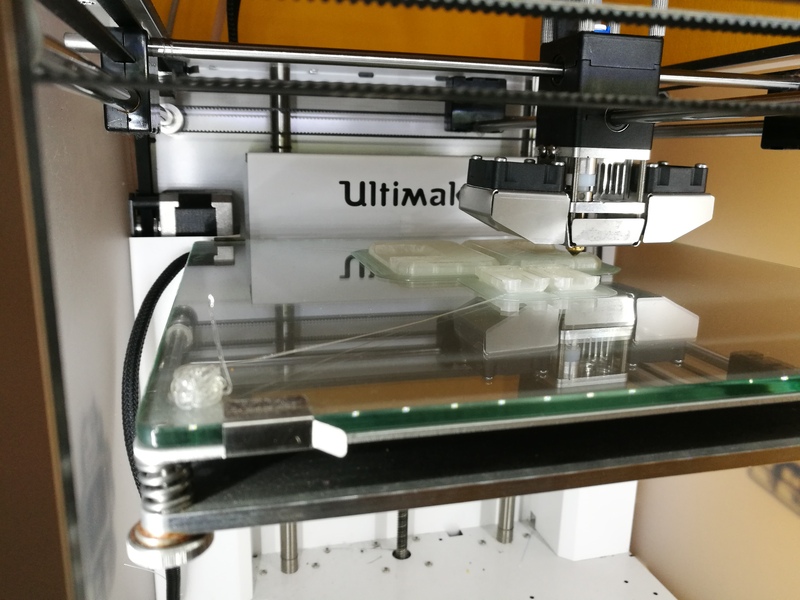 After a click on the ‘publish’ button those two values 30 and 70 will appear in your sensors for temperature and humidity. 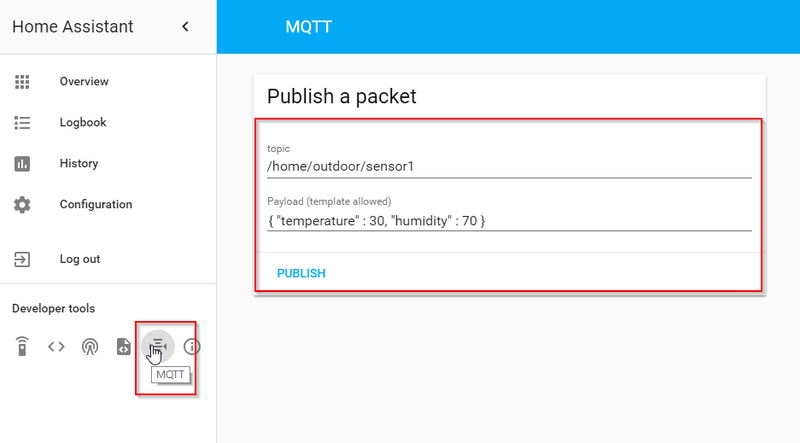 You can do that try-run for all of your MQTT bound sensors, which is a convenient feature for testing the server side functionality of your home automation. 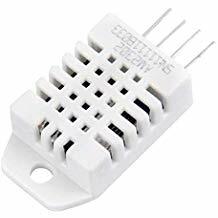 To connect the DHT22 sensor to your Esp32 board simply attach the Vin pin to the 3V pin of the Esp32 board, the Ground to any of the Ground pins and the signal pin to any of the Esp32 digital input pins. Download the full source code at Github. 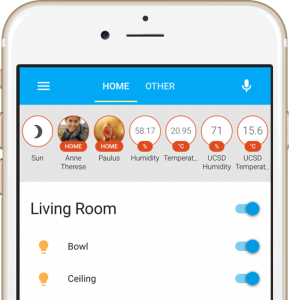 Overall, Home Assistant is the perfect open source platform for your own home automation projects, no matter if you run it on your old laptop or on a tiny Raspberry Pi. 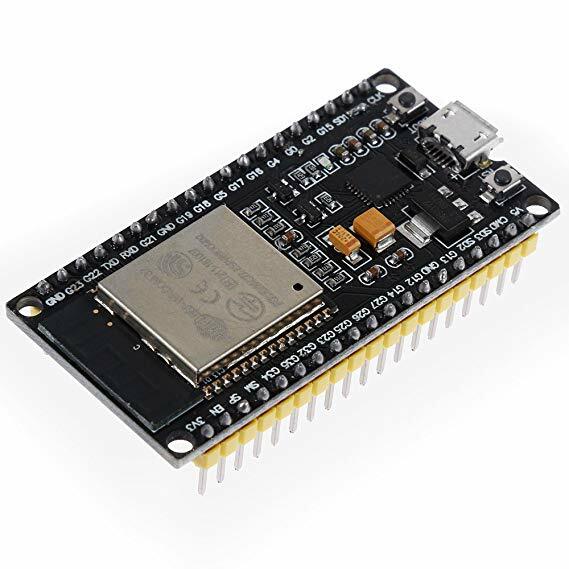 It offers all the flexibility in terms of attaching any kind of MQTT sensor or message provider and is a great platform for playing around with your electronics hardware and it has a cool Web UI too! 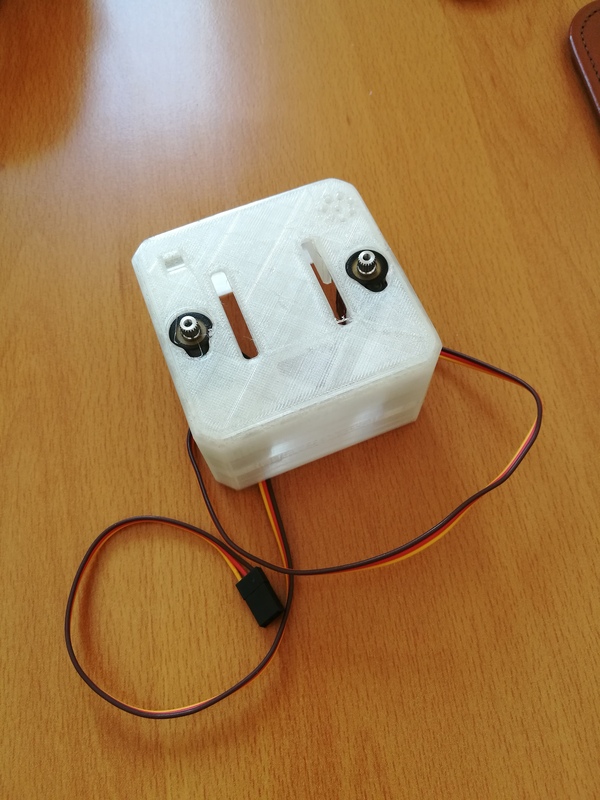 This entry was posted in coding, electronics, Uncategorized on October 9, 2018 by wolfgang. 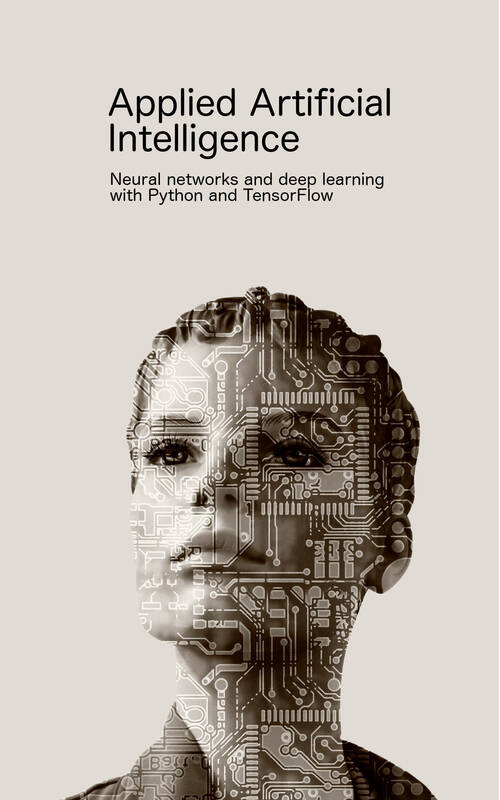 Coding is the lingua franca for all citizen in a modern technological society. By adapting any programming language your kids can learn very important skills, such as abstraction of a problem, defining and structuring a solution and to use a sequence of simple steps to fulfill complex tasks. 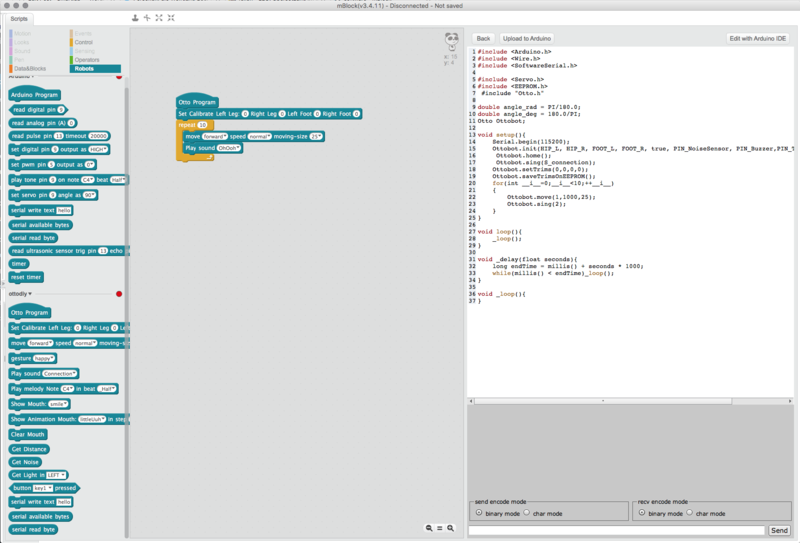 Beside all the educational benefits of learning to use a programming language it is a lot of fun to see and experience your own programs while performing their autonomous tasks. 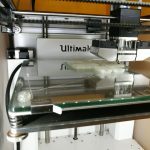 Another important skill within the actual technological society is to understand and control robotic hardware or electronics in general. Nothing is more exiting for your kids as if something moves, makes a sound or blinks a lot of lights. 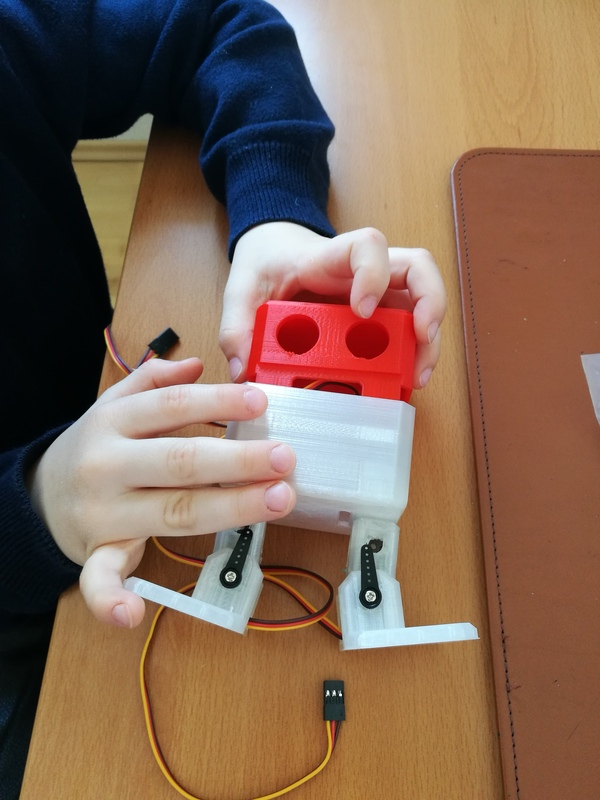 Believe me when I say that kids are native robot and automation enthusiasts! 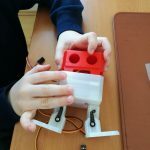 That said, I was really exited as I read about a vivid community of electronics and programming experts that shared the same idea of building the open educational robotics platform OttoDIY. 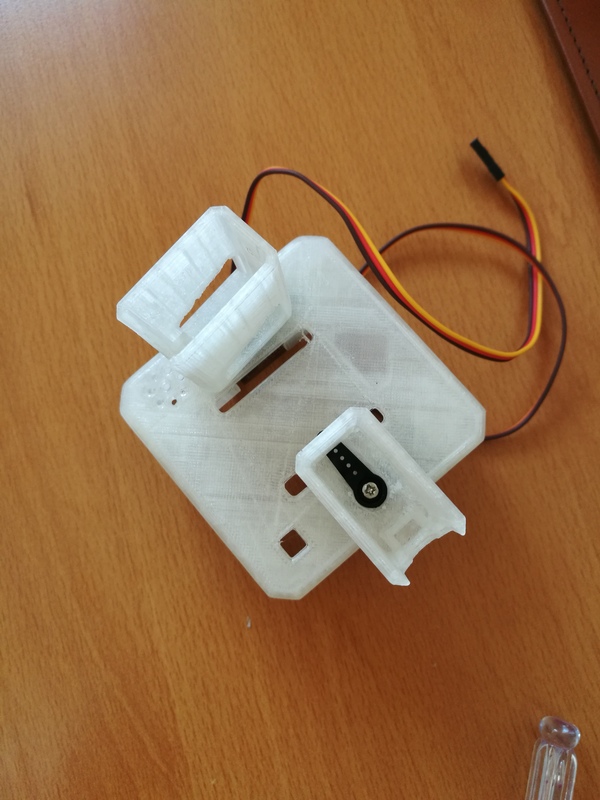 OttoDIY offers all necessary resources, such as electronics, servos, sensors along with 3D printing models of the robot’s body parts to quickly jump into the world of electronics and robotic motion. 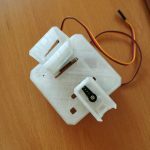 The OttoDIY community does share all information that is necessary to quickly print your own Otto robot and assemble the electronics. 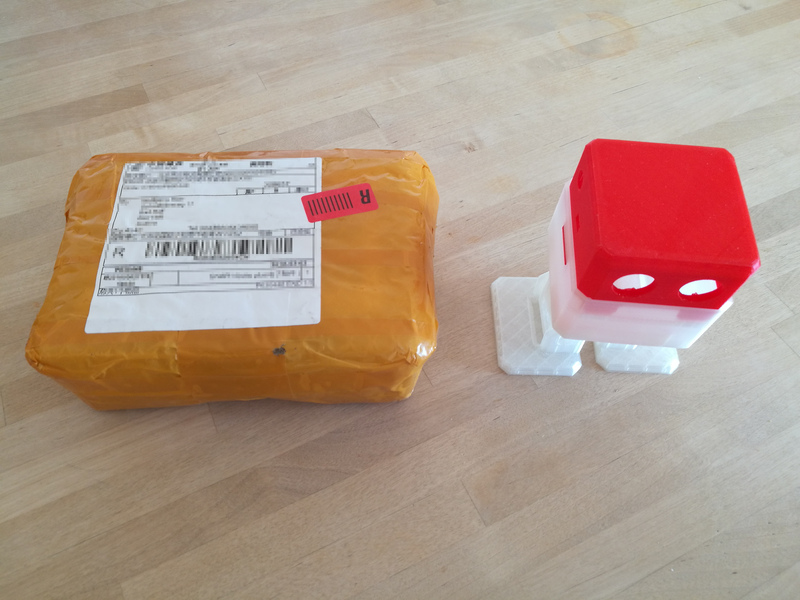 Otto’s brain arrived some weeks later and we immediately started to assemble the complete OttoDIY robot. 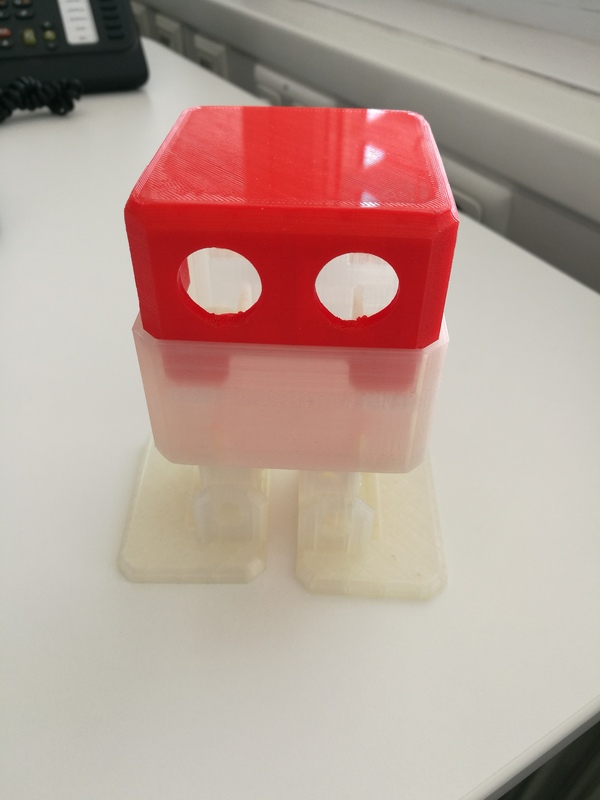 With the assembly instructions given by Camilo Parra Palacio it was pretty easy to set the complete bot up and get it running within an hour. 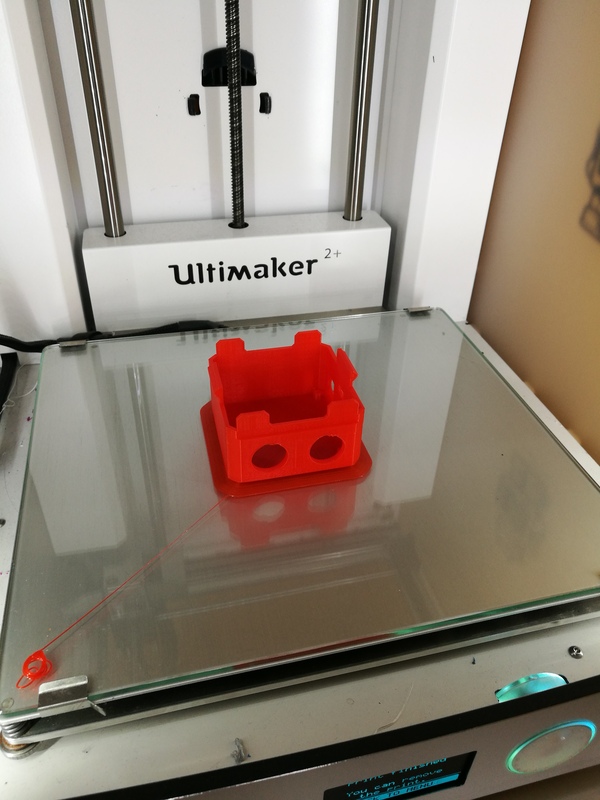 One important hint here is to first check if the shipped servos do exactly fit into the dedicated sockets within your 3D print. Otherwise, you have to disassemble the complete bot again and rasp some more space. 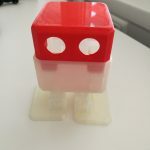 This entry was posted in coding, drones & bots, kids, Uncategorized and tagged 3D print, children programming, coding for kids, dancing robot, kids programming, mblock, open source robot, otto robot, ottoDIY, Scratch on March 27, 2018 by wolfgang. 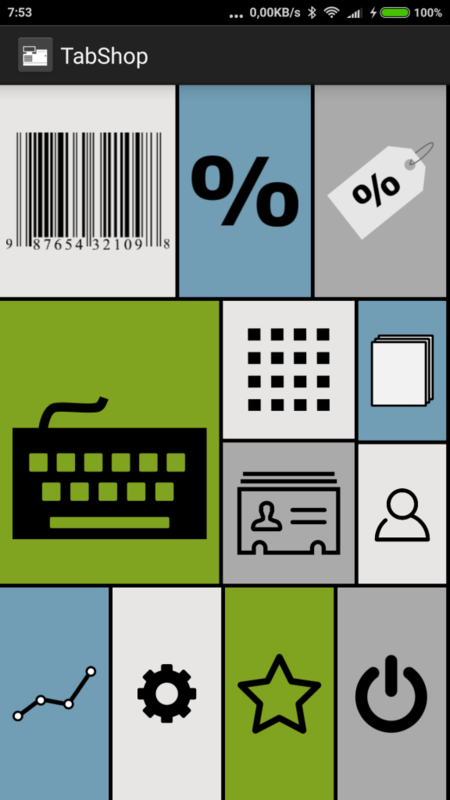 The new TabShop v142 now adds a long awaited feature to manage users such as normal cashier users and admin users who can change settings and product stock. Invoices as well as invoice prints now also show the active user which enables specific user related reports on income and revenue. 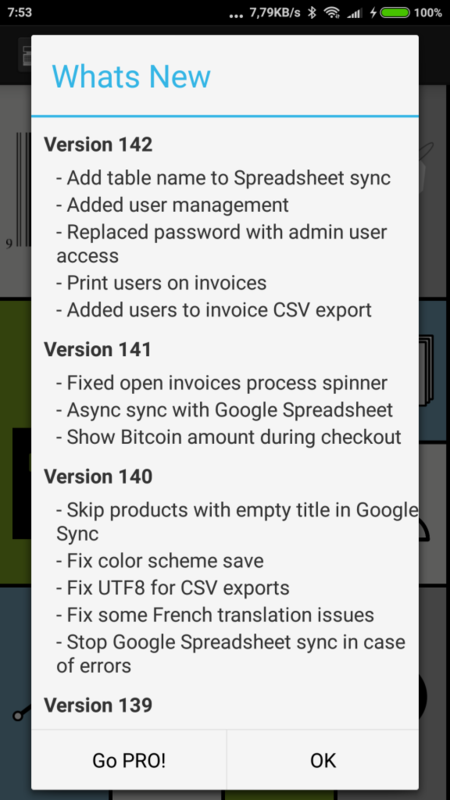 Invoice CSV export as well as invoice sync with Google Spreadsheet now also shows the table and user who checked out an invoice. This entry was posted in Uncategorized on October 23, 2017 by wolfgang. This entry was posted in Uncategorized on May 27, 2016 by wolfgang. Integrating a lightweight and native Windows CE VNC server library into your embedded industrial panel easily adds remote maintenance and support functionality to your own software and embedded appliance products. By integrating MobileVNC embedded native VNC library into your own software solutions publishers of industrial panel products that are based on Windows CE save a lot of money and development time. Just integrate the simple to use WindowsCE server library by adding a native and very small footprint ARM, x86 or MIPS library and start using VNC server functionality directly within your product. You can get detailed information about the Windows CE server product here: MobileVNC. This entry was posted in Uncategorized on January 17, 2016 by wolfgang. I was very exited to hear that the legendary Maker Faire will visit Vienna (see Maker Faire Vienna) and therefore Austria in 2016 for the very first time! 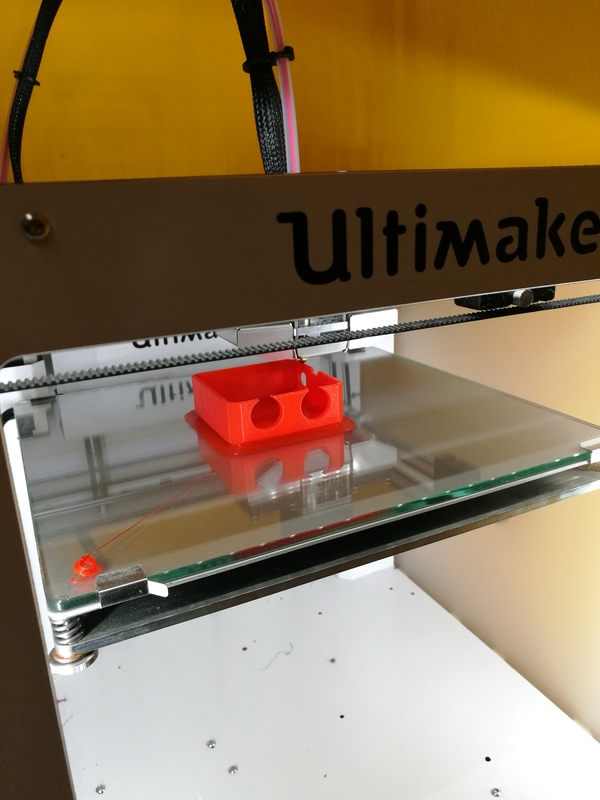 Since its very beginning in 2006 Maker Faires all over the world stand for family centric festivals with a strong focus on delivering Do-it-Yourself skills to kids and adults. Its founding Make magazine represents a must-read literature for every tech loving and teaching dad (or mum). 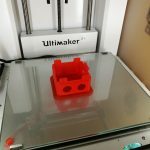 Every Maker Faire worldwide is a perfect place to meet fascinating people and their unique projects and to take part in tutorials to learn new skills and to open your mind for new ideas. Personally, I was always fascinated by the Make magazine and its community as it delivers the most positive and creative spirit cross all generations of people with the goal to open the minds to create and inspire new ideas. Make spirit not only covers areas such as electronics, coding, manufacturing but spans a much wider audience to design or art. 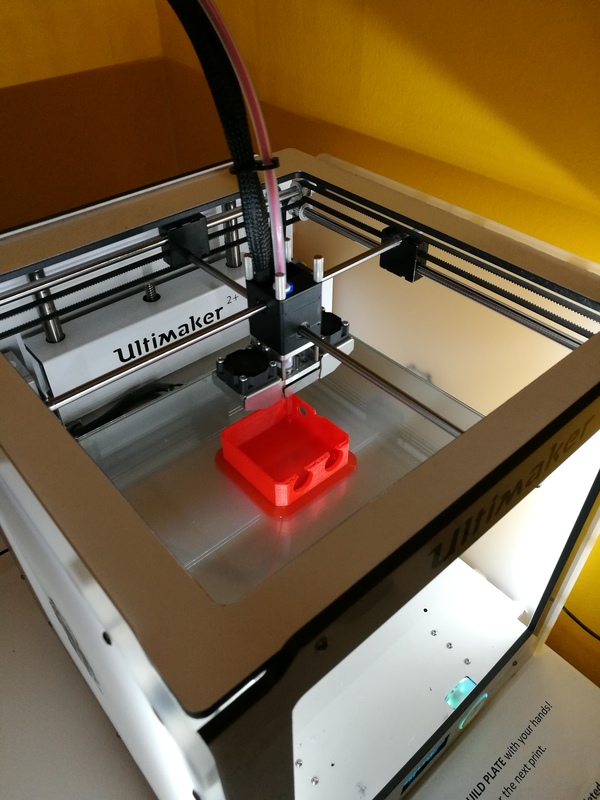 So i am very curios how the start of the first Maker Faire in Austria will work out, but i am sure we will have a great time on 16. – 17. April 2016 in Vienna! 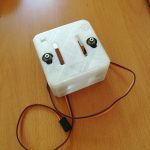 This entry was posted in Uncategorized and tagged faire, make, maker faire on October 12, 2015 by wolfgang. 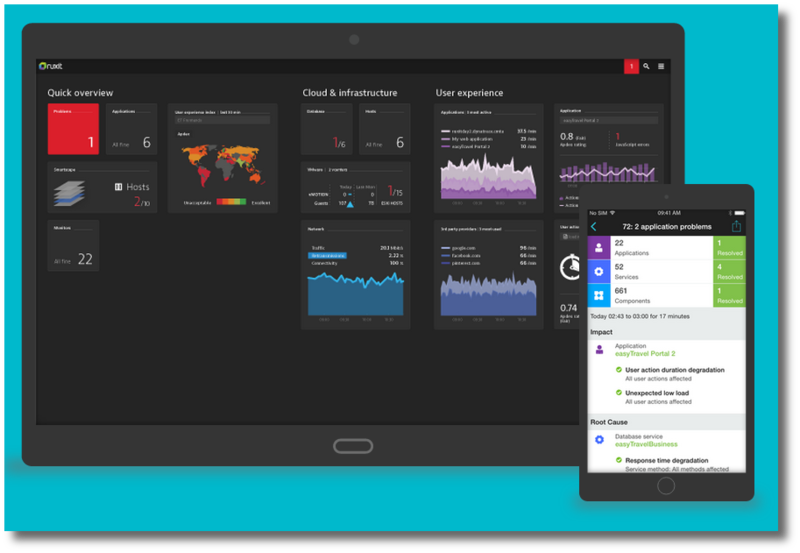 Recently, dynatrace the leading technology company for reliable Application Performance Monitoring (APM) and Real User Monitoring (RUM), published their next generation SaaS based application and server performance monitoring tool ruxit. ruxit integrates state-of-the art intelligent correlation algorithms, combined with a deep understanding about the underlying software technologies, in order to detect software performance problems and their root causes. Instead of annoying and spamming the DevOps operator with a large amount of alerts and error notifications, ruxit focuses on the reduction of noise within alerting and on the intelligent interpretation of application and service performance problems. Therefore ruxit offers a must-have performance monitoring solution for service operators and DevOps. ruxit also offers a handy mobile app for receiving a filtered set of already evaluated application performance alerts on your smartphone or tablet. 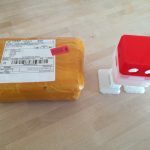 This entry was posted in Uncategorized and tagged APM, Application Performance Management, Cloud Monitoring, Mobile Monitoring, Real User Monitoring, RUM, ruxit, Saas Monitoring, Server Monitoring on April 18, 2015 by wolfgang. The SCCH research focus Software Analytics and Evolution published a nice online demonstration service today that shows the power of static analysis and automated documentation of source code. The web service allows users to submit their own programming code in order to extract mathematic formulas and structure as graphs. This online service simplifies the automated generation of source code documentation and extraction of domain knowledge for technical programms. SCCH Software Analytics and Evolution demonstrates the latest research result in the area of Software Analysis as the automated extraction of knowledge from source code as well as the dynamic query of architecture and program structure by using graph databases. 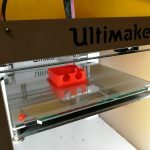 This entry was posted in Uncategorized and tagged automated documentation, doxygen, program analysis, software analytics, software check on October 10, 2014 by wolfgang. 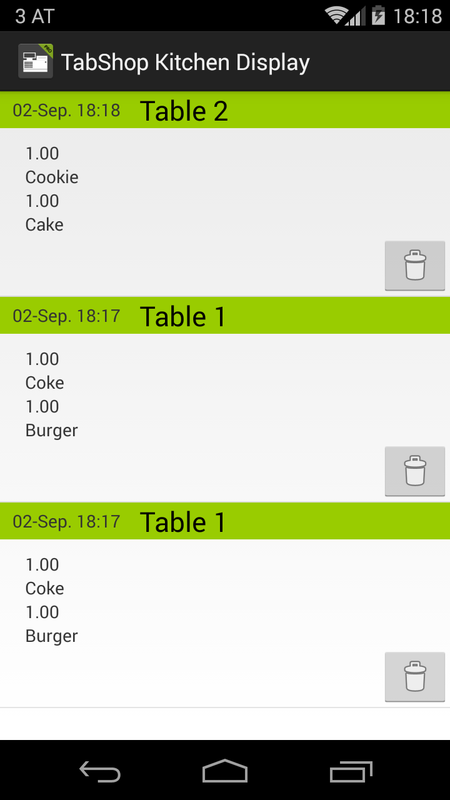 The actual release of the free Android Point of Sale App TabShop allows to connect a second device that acts as Kitchen Display for your chef. By buying the new TabShop Kitchen Display you can save a lot of paper and keep a good overview about the actual table orders. This entry was posted in Uncategorized on September 20, 2014 by wolfgang. 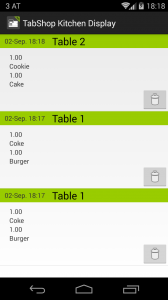 The newest release of the Android Point of Sale App TabShop now supports the checkout by using Bitcoin QR codes. TabShop therefore automatically calculates the invoice total’s actual exchange rate in Bitcoins and generates a Bitcoin payment QR code. 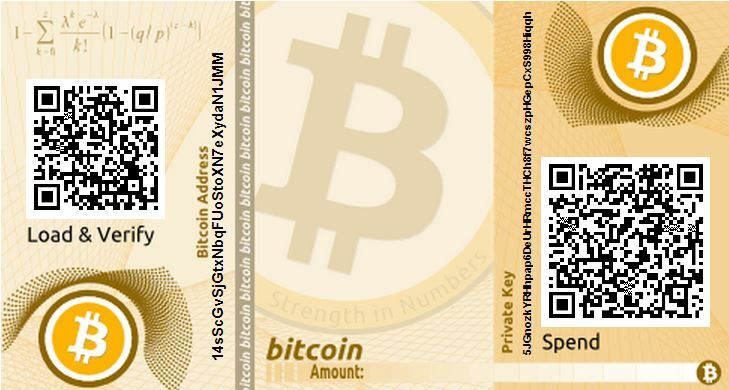 Bitcoin seems to be a nice addition to the ever improving domain of mobile and independent payment methods. 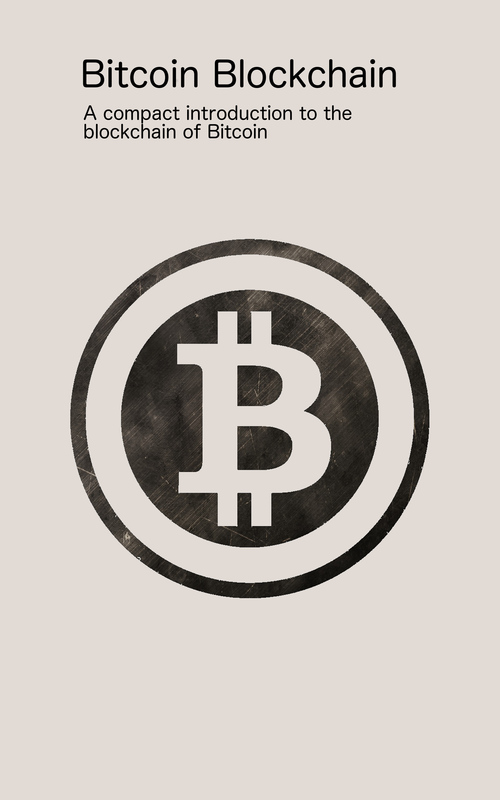 In combination with the Android Bitcoin Wallet TabShop offers a handy Point of Sales solution for all Bitcoin enthusiasts! This entry was posted in Uncategorized on August 5, 2014 by wolfgang.